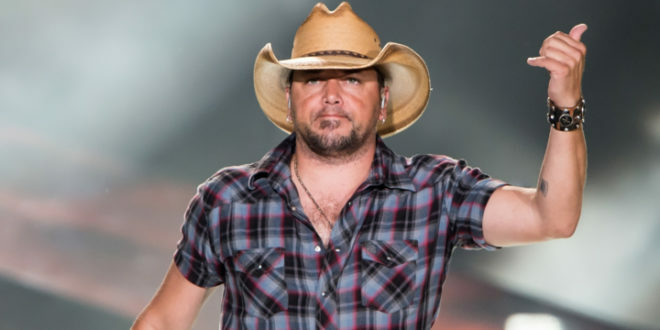 Jason Aldean has announced that he will be going back on the road for his Six String Circus Tour. The Six String Circus Tour will launch May 19 in Rogers, AR. The tour will consist of 27 shows in 27 cities. The last show will be October 1 in Bristow, VA.